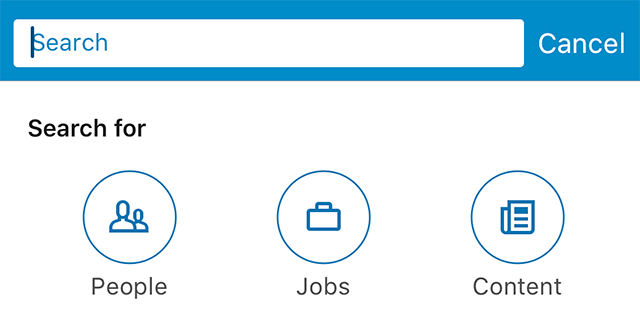 Did you know LinkedIn allows you to ask your connections for recommendations that can be displayed on your profile? Our guide will show you how this is done. Note: These screenshots were captured in the LinkedIn application on iOS. 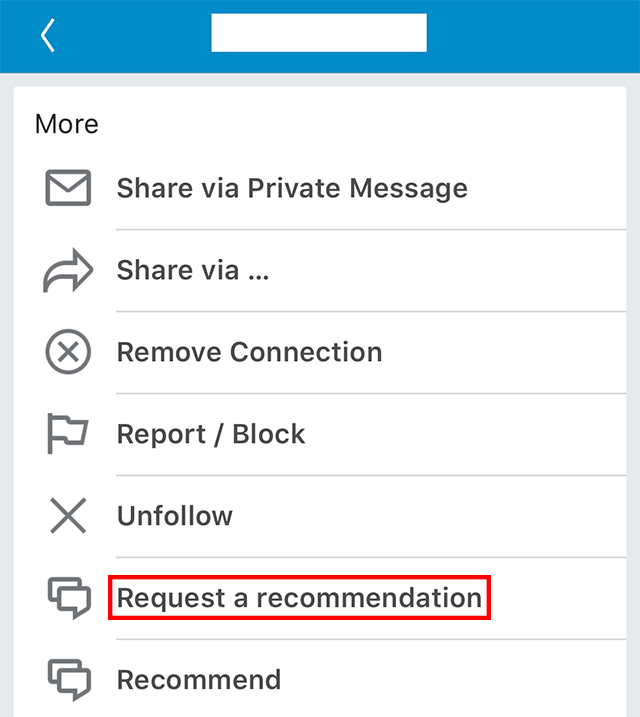 Also note, in addition to the method shared in our guide below, you can also ask a connection for a recommendation via the “Recommendations” area on your LinkedIn profile. Step 1: On the “Home,” “My Network” or “Notifications” tab, tap the search bar at the top of the screen. 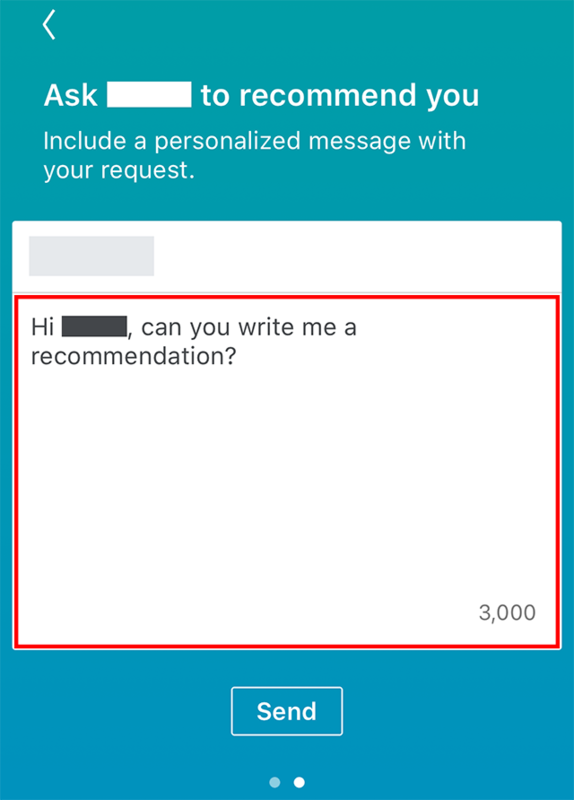 Step 2: Type the name of the contact you want to ask for a recommendation. Step 3: Tap the correct user in the search results that appear. 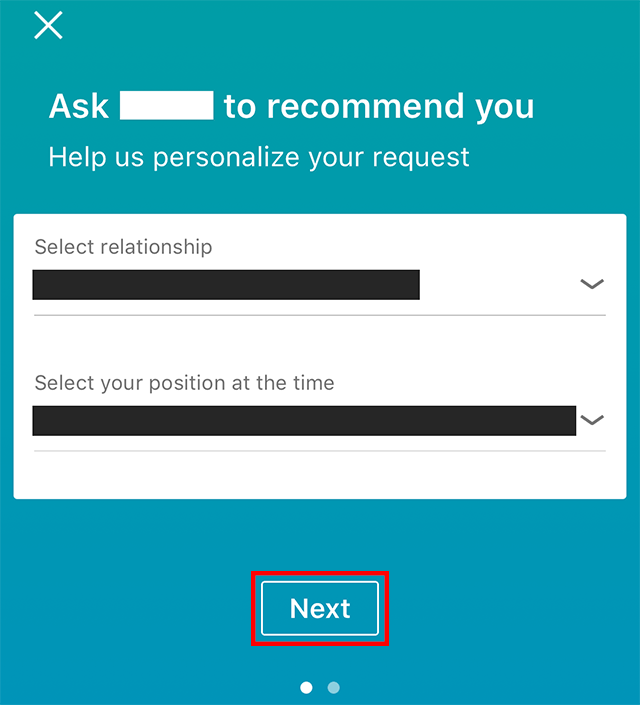 Step 6: Tap the arrows next to “Select relationship” and “Select your position at the time” to fill in these fields with the appropriate information. Step 8 (optional): Tap the message field to customize the message you’ll send to your connection. 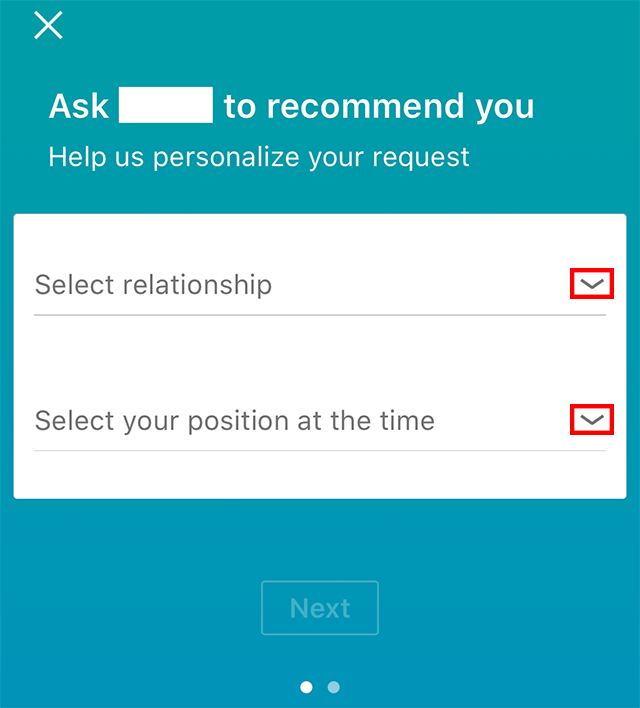 Step 9: Tap “Send” to send the recommendation request to your connection.